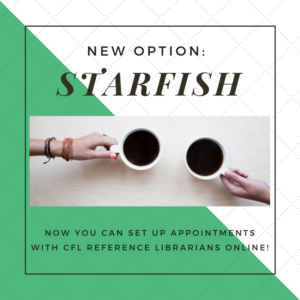 The subject librarians at CFL are now taking reference appointments through UND’s Starfish system. Librarians are available to meet with students through online collaboration software, via chat, over the phone, or in person. Pick the option that works best for you and your research needs! Ease of connecting students with services is a major benefit for CFL librarian Holly Gabriel: “I like that Starfish will allow students to see my schedule and easily set up an appointment with me to get help with their research.” There’s no need for back-and-forth discussions via email or over the phone just to set up an appointment: you can find an open appointment time that works best with your own schedule! 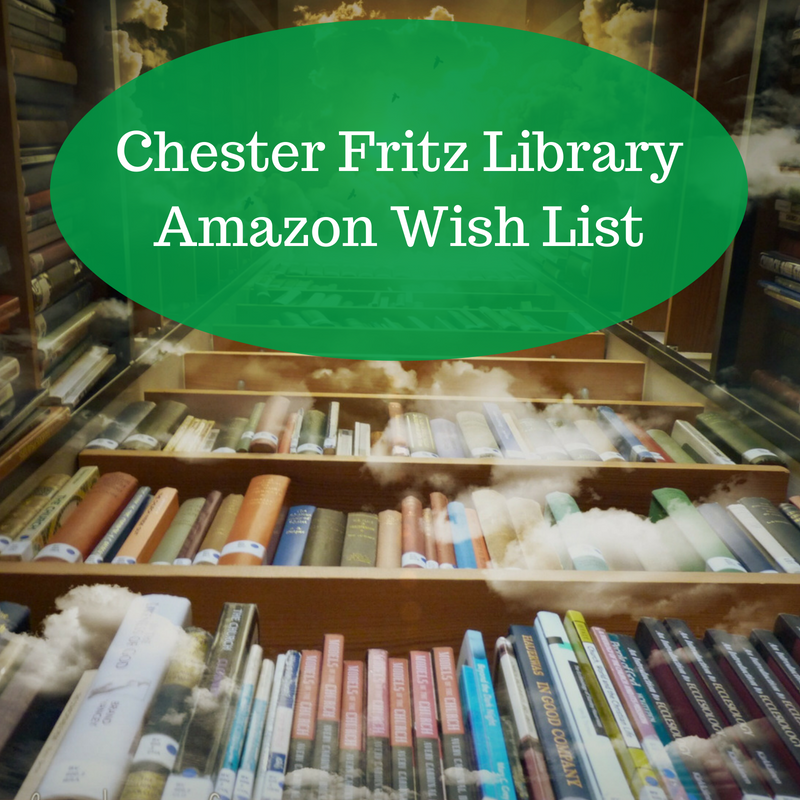 Librarians can also help you find information for class assignments or other projects. Have a question? Don’t hesitate to find the right subject librarian and make an appointment to ask questions and get help! 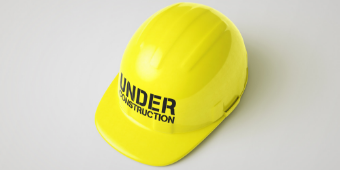 We even have some interesting tidbits right here on the blog about each of the subject librarians to help you get to know them a bit better before (or after) your appointment. For information on how to set up your student profile and create an appointment, check out the tutorial from the Help Desk (under the “Make an Appointment through Starfish” section).